Home | Progressive Pool Management Inc. - Progressive Pool Management Inc.
Our management services include a complete in-house service department, discounted pool chemicals and supplies, preventative maintenance procedures, and a complete line of specialty subcontractors. 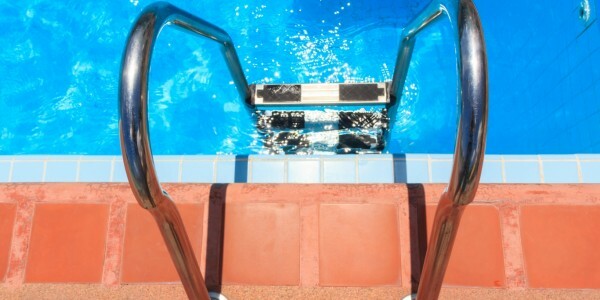 We provide construction and renovation services to commercial swimming pools throughout the tri-state area. 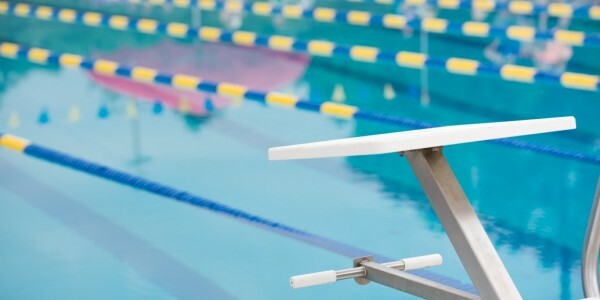 These services mostly include installation of recreational equipment and renovative construction on existing facilities. 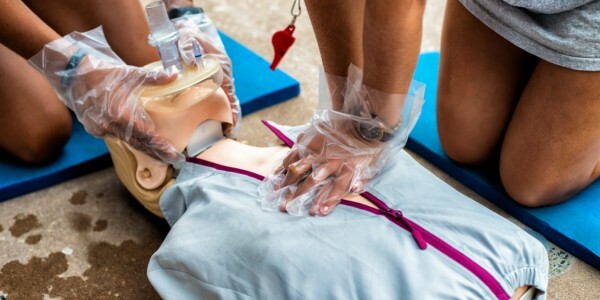 Lifeguarding comes one of the most important responsibilities an employee may ever have: protecting lives.We take this responsibility very seriously. 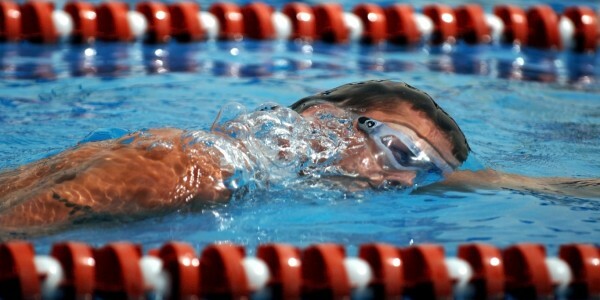 Certification and swimming test requirements must be met by all applicants. Our address is 2 Waterview Road West Chester, PA 19380. The pool is located behind the Waterview Apartments off of Route 3. A single child membership is available to children ages 12 to 17 who will be sponsored by another family. Since 1978, Progressive Pool Management Inc. has proudly served over 150 commercial pools in the Tri-State area. Our services range from preparing pools for summer fun festivities, closing them for the winter, many construction projects and renovations to existing facilities. 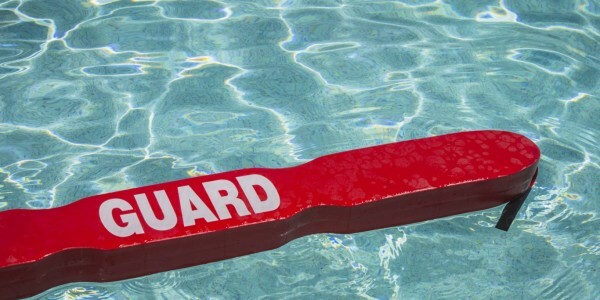 We provide complete pool management services with a summer staff of approximately 500 lifeguards. Tips and Tools for Pool Owners & Lifeguards! May 6, 2015 Comments off.